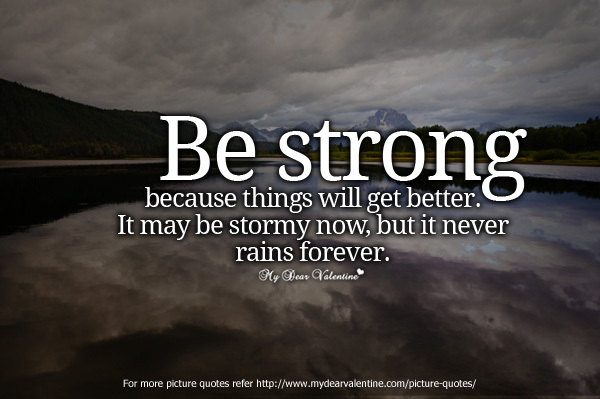 Give it a try!! If not what are your favourite superfoods? Superfoods are all the rage these days and there’s good reason for it. They are more than all-natural, whole foods; they are in fact both a food and a medicine. Superfoods are the most nutrient-rich, potent, concentrated foods on the plant. They are the ideal choice for improving one’s health, boosting the immune system, cleansing, reducing inflammation, alkalizing the body, boosting serotonin production, and enhancing sexuality. Below are a few of my favorite superfoods. They're delicious and are great in combination with each other. They taste great and make you feel great! 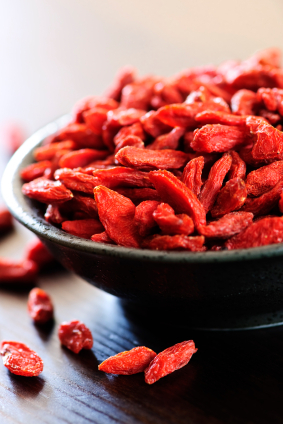 Goji berries are delicious, little, nutrient-packed red berries that look similar to raisins. They are a complete protein source containing 18 different amino acids and all eight essential amino acids. They contain many trace minerals such as zinc, iron, copper, selenium, phosphorous and calcium. Goji berries also contain some of the highest levels of antioxidants of any food in the world (2 to 4 times the amount found in blueberries). Also, they boost immune function, increase alkalinity, protect the liver, improve eyesight and blood quality, and provide anti-aging benefits. Goji berries are great on salads, in smoothies, added to trail mix, or eaten alone. Cacao, or raw chocolate, is the highest antioxidant food on the planet. This is fantastic news for all you chocolate lovers out there! Of course the raw form of chocolate is the healthiest because it has not been processed and no sugar has been added. Cacao is a great source of antioxidants, magnesium, iron, manganese and chromium. It elevates your mood and energy, builds strong bones, improves cardiovascular health, and is a natural aphrodisiac. You can purchase cacao in powdered form or nibs. I love the powdered cacao to add to smoothies, and use in desserts. I put cacao in my morning smoothie everyday!!! Bee products, such as bee pollen and propolis, are packed with vitamins and minerals. Raw honey is not only amazingly delicious, but is rich in minerals, antioxidants, enzymes, and probiotics. Honey can also be used topically to heal wounds. Although raw honey has many nutritional properties, it is still a form of sugar, so consume in moderation. Coconut products (coconut oil, flesh, cream, water) are packed with fabulous nutrients. Coconut oil is very valuable to the immune system as it contains antiviral, antifungal and antimicrobial properties. It also improves digestion and absorption of fat-soluble vitamins and amino acids. Coconut oil improves the utilization of blood sugar and improves the absorption of calcium and magnesium. Coconut oil consists of over 90% raw saturated fats in the form of medium chain fatty acids, which support the immune system, thyroid gland, nervous system, skin, and provide fast energy. It can also be used topically as a soothing moisturizer. Add a tablespoon of coconut oil to smoothies, or use it in place of olive oil for cooking. Coconut oil is the most stable oil at high temperatures, so it does not turn rancid. Therefore, it is ideal for cooking. Spirulina is a type of algae that provides a wide array of minerals, phytonutrients and enzymes. Additionally, spirulina is the world’s highest source of complete protein (65%). It is packed with iron, chlorophyll, and antioxidants. Spirulina also contains sulfur, which improves the immune system, physical strength, flexibility, complexion, healing speed, and liver and pancreas functionality. Spirulina can be purchased in powdered form and added to smoothies or sprinkled on salads. If you’re new to spirulina, I recommend starting with a small amount and gradually increasing, so you can grow accustomed to the taste. Plus, be aware that it will turn your smoothies green! These are just a few of the many great superfoods out there. To learn more check out David Wolfe's book, Superfoods: The Food and Medicine of the Future. I hope you enjoy giving these tips a try! And I'd love to hear from you. What are your favorite superfoods?